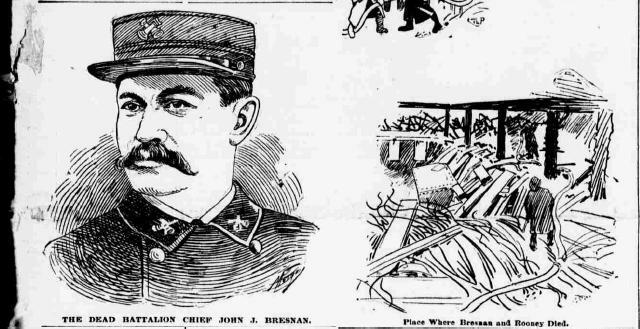 To find our more about Chief Bresnan and Assistant Foreman's heroism, read the story in Reminiscences of the Old Fire Laddies and Volunteer Fire Departments of New York and Brooklyn over on Mocavo. We've also added these brave New York firemen to our Hall of Heroes. You can submit your own heroes by visiting the site and letting us know who you'd add.